February brings with it thoughts of romance, dinners for two, hearts, cards and gifts, and for some people, weddings. In addition to being “St. 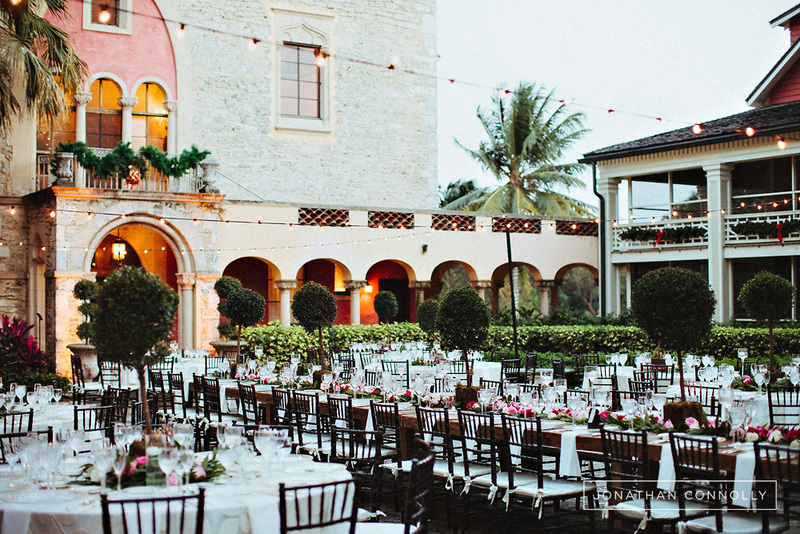 Valentine’s month,” February in South Florida is a beautiful time of the year to have a wedding, and the region offers a host of incredible venues for your special day. Sara and Lau made their vows on December 26th, 2015, and we had the honor of catering this beautiful celebration for 230 people at the Deering Estate in Cutler Bay. Sara and Lau are both pastors and they travel the globe teaching and preaching their faith. Sara has 37,000 followers on instagram where she shares news of their travels. Fun fact: The couple shared their first kiss at the wedding and posted it on Sara’s instagram. The Charles Deering Estate sits on 444 acres along the edge of Biscayne Bay. The estate is now an environmental, historical and archeological preserve and the elegant setting lends itself perfectly as a venue for upscale events. 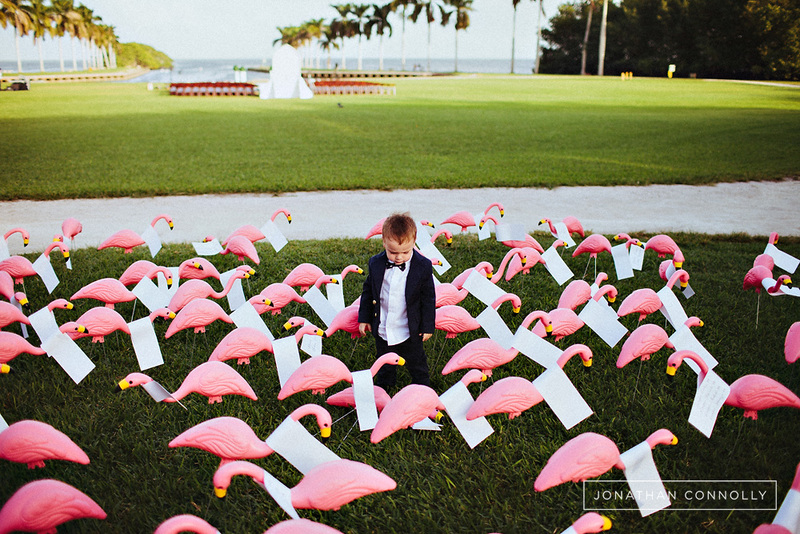 The wedding was held with the historic houses, manicured lawns lined with Royal Palms and the tranquil waters of Biscayne Bay as a unique and idyllic backdrop. Congratulations to Sara and Lau and thank you for hiring us to cater your special day! We had the honor of catering the spectacular wedding of Brigitte and Khalid at The Vizcaya Museum & Gardens. 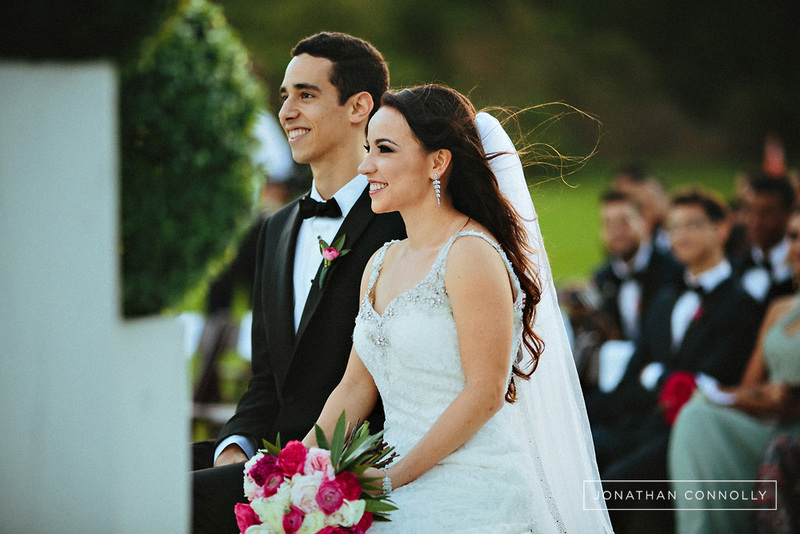 This beautiful couple met as students at the University of Miami and eventually tied the knot at a sumptuous ceremony attended by 300 guests at Vizcaya. 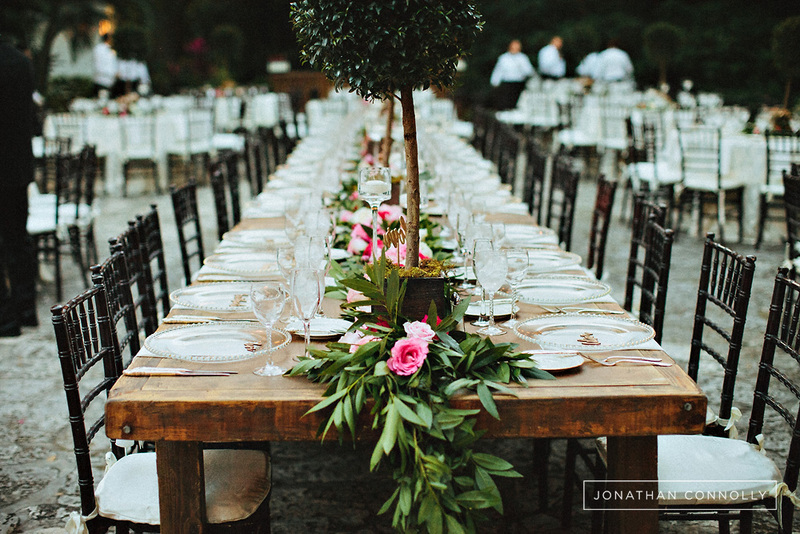 They opted for food stations instead of a formal sit-down dinner, so guests could eat whenever they were hungry. The food station option also meant the party was ongoing, with many guests continuing to dance while others dined. 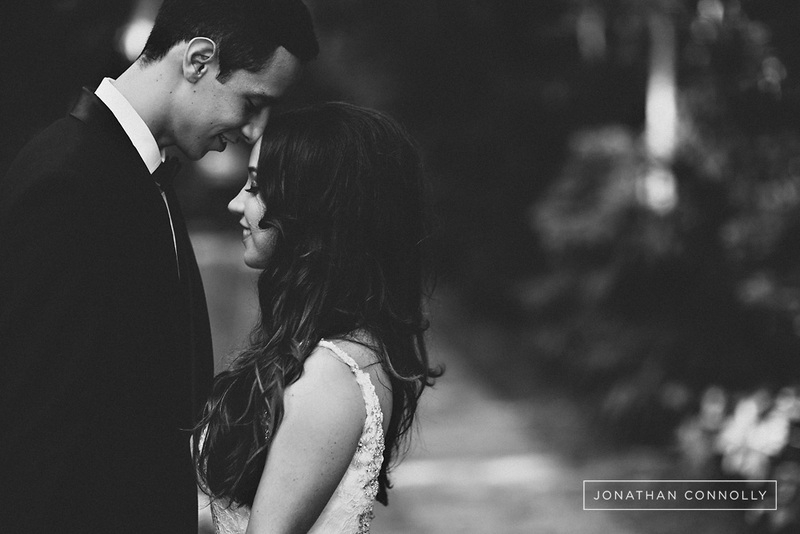 The bride looked glamorous in a Stephen Yearick dress, and the groom wore a Tom Ford tuxedo. Thanks to Event Planner, Elite Planning Firm; cake by Elegant Temptations; floral designs and rentals by Avant Gardens and lighting by Uplyt. 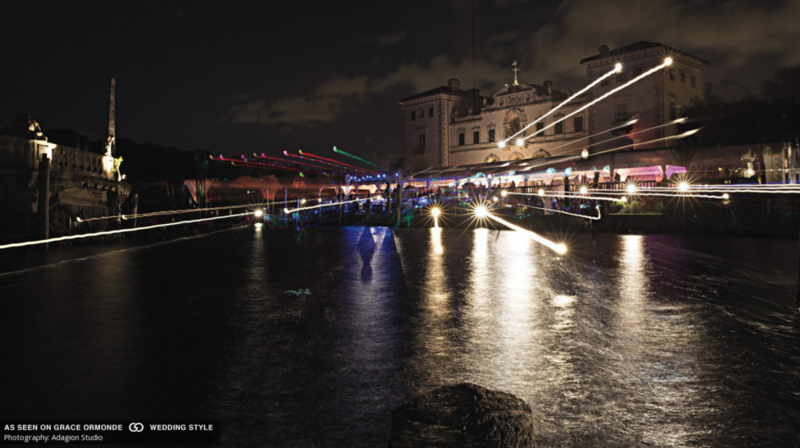 Photography by Adagion Studio for Grace Ormonde Wedding Style Magazine. On January 16th, 2016, Matt & Andy tied the knot in an intimate setting at their home in Miami.The couple had spent two years meticulously landscaping and renovating their beautiful home. 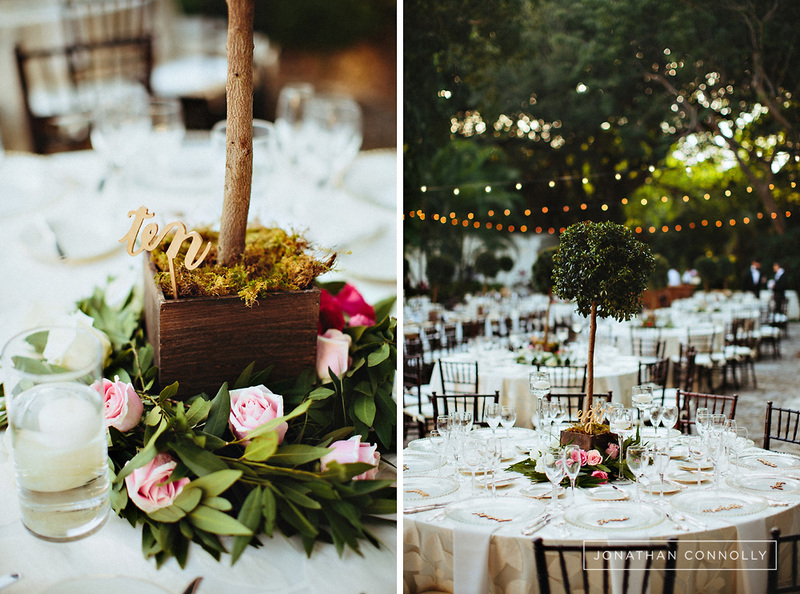 Their garden was transformed into an oasis, a perfecting setting for this lovely ceremony and celebration for 46 guests. A unique tent-like structure was set up, enclosing the outdoor dining area in soft white drapes which were illuminated with gentle violet highlights. All linens and dinnerware reflected the elegant white and silver color scheme. Congratulations to Matt and Andy and many thanks or hiring us to cater your wedding! Thank you to Transform Décor and Technical Event Solutions and J Morgan Flowers.